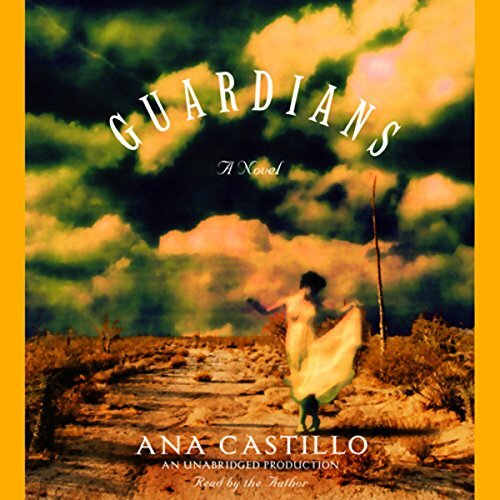 Showing results by narrator "Ana Castillo"
Eking out a living as a teacher's aide in a small New Mexican border town, Tía Regina is also raising her teenage nephew, Gabo, a hardworking boy who has entered the country illegally and aspires to the priesthood. When Gabo's father, Rafa, disappears while crossing over from Mexico, Regina fears the worst. After several days of waiting and an ominous phone call from a woman who may be connected to a smuggling ring, Regina and Gabo resolve to find Rafa.